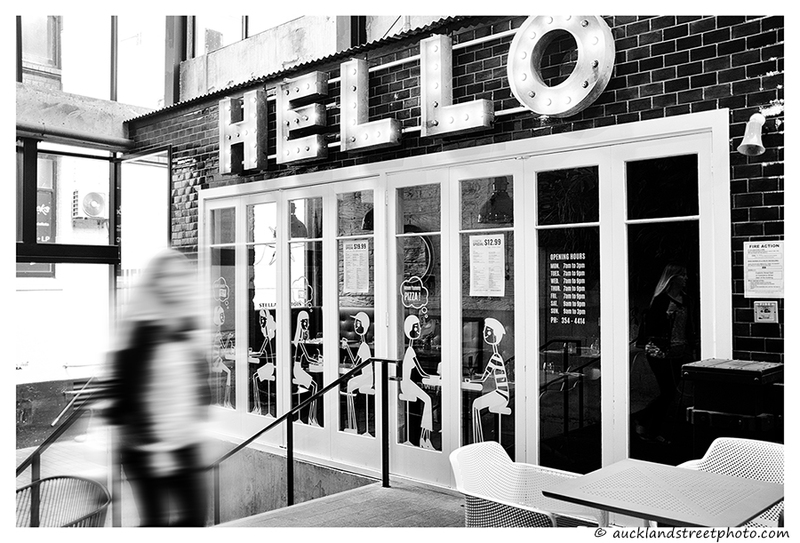 Hello back. . great photo of a great business idea. Looks like a very inviting cafe. Great window decoration. I like the window decoration – rather different!